Great ideas are plagued by chaos and disorder. It’s just the way of the world. But there are ways to compete against this natural phenomenon through focused organization, and that is where new technology can help you out of your dark corner. Regardless of what it is that you are trying to accomplish, one of the first steps to actually producing desired results is by breaking your idea down into steps and projects. You have entered the realm of project management, and it is a fascinating place indeed. Before you get too far into the concept of project management though, it is absolutely vital that you learn basic project management language. A project has a budget and a deadline. There is no way around this fact. Without a budget, and without a deadline, there is no project. Any other person that you talk to or collaborate with must know this as well. How much are you going to spend? When is it due? All other things will be based on the answers to those questions. Answer them as completely as possible, but also don’t be afraid to be wrong – there will be plenty of time to adjust as the process goes along. Project management software will primarily be used in small and medium sized businesses. Large corporations typically will have teams of people who do project management, and they are specialists in their own right. For your purposes, determine the size of your project, who will be working on it, what sort of communication tools are necessary, and what kind of mobility is involved. 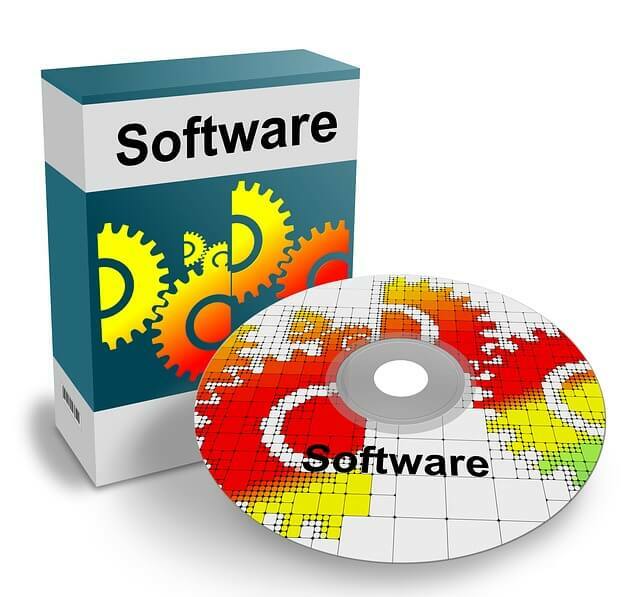 With the answers to those questions on hand, various software packages can be installed that will get you sorted. Now that you know what a project is, in technical terms, and you know who you’re working with, and you have your software installed, you want to move forward logically. Small, incremental steps will help you achieve you goals much more strategically than if you work to do too much at ones. The fewer the variable at early stages, the more likely you will be to succeed in the long run. It can be enticing to try and hurry things, but it’s usually far better to be consistent and progressive, rather than hurried and risky. Successful project management will result in successful projects. That is the math; that is the equation. It is entirely possible to succeed in your endeavors without the help of technology, software, or knowledge of project management language, but it is a much steeper road, and far more difficult to navigate effectively without serious trouble down the way.